Greek President Prokopis Pavlopoulos in an interview with Portugal’s RTP TV called on Turkey to respect both the history and their friendship. “We should not just say that we are good friends, but we have to prove it,” he underlined. “Today’s violation was a very serious one because it was not only the Greek maritime borders that were violated but the borders of Europe too. 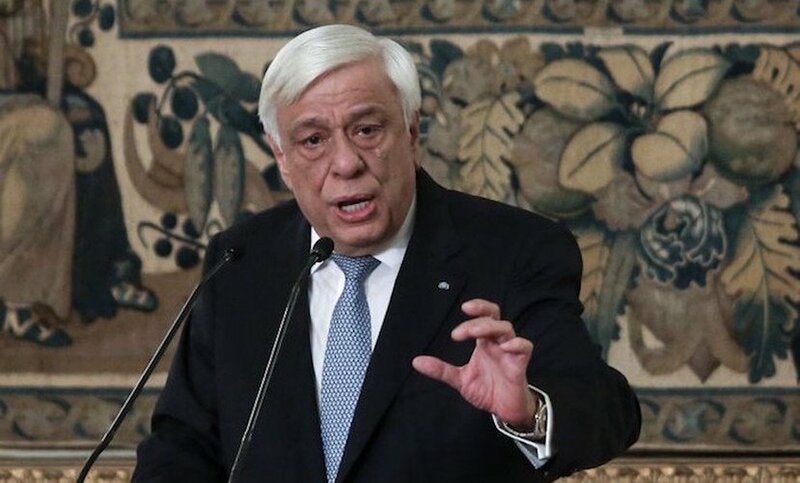 The Treaty of Lausanne was violated,” Pavlopoulos, who is paying an official visit to Portugal, said. “I hope that there will be no other violation in the future because this will not only affect bilateral relations but also Turkey’s relations with Europe,” said the President. Moreover, he stressed the need to change the austerity policy in Europe because the current austerity policy causes problems such as higher debt, inequalities, unemployment. We have to persuade our European partners, he added, to change the specific austerity policy. Greece will remain in the eurozone and the European Union, he underlined.